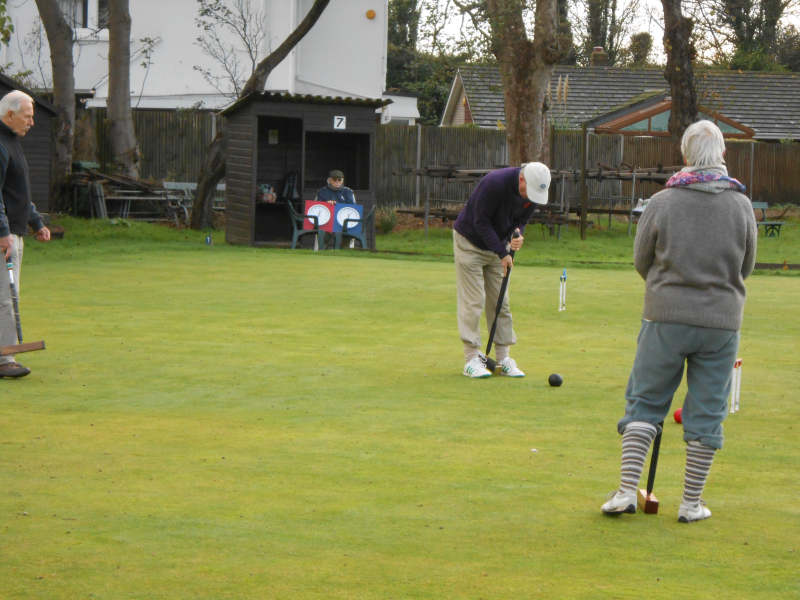 Played on a very pleasant day with almost complete sunshine and no wind. 8 teams of two players played an American block. 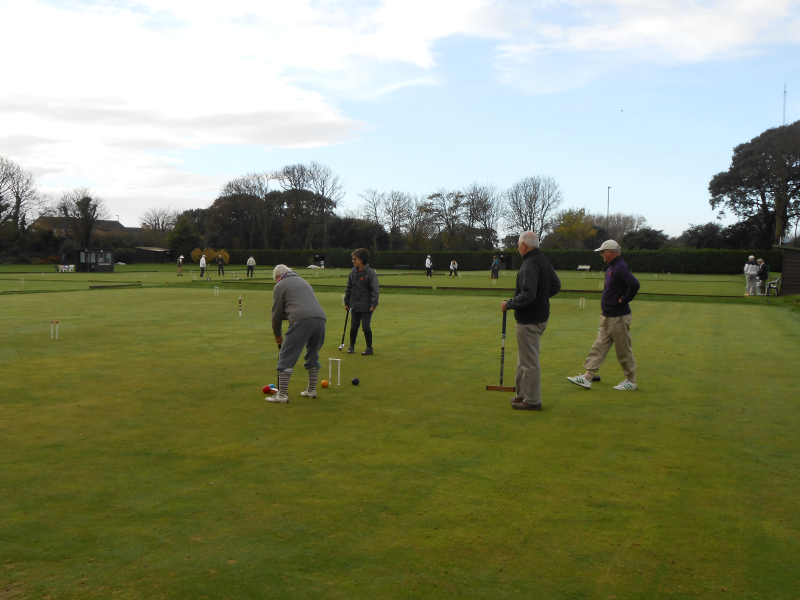 The event was won by Jane and Neil from the Chichester and Fishbourne Croquet Club who were triumphant in all their games. 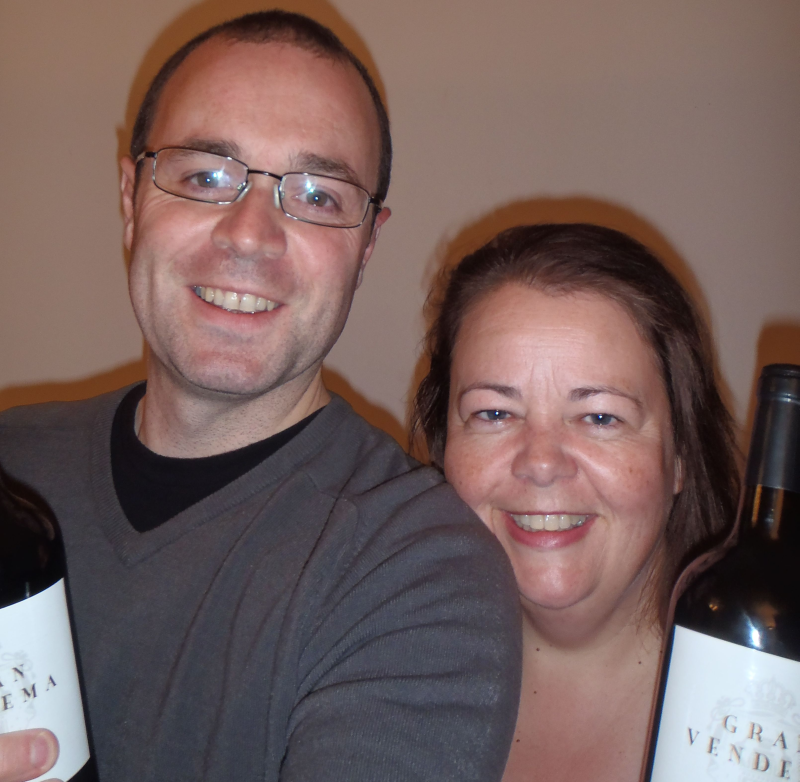 The runners-up were Janet Hoptroff and Robin Wootton who lost only to the winners.